The Quality Inn Carriage House offers exceptional, quiet conference, meeting and restaurant facilities with dedicated off-street parking and 38 fully renovated guest rooms and suites. Conveniently located between the CBD and Airport, a five-minute drive from each. 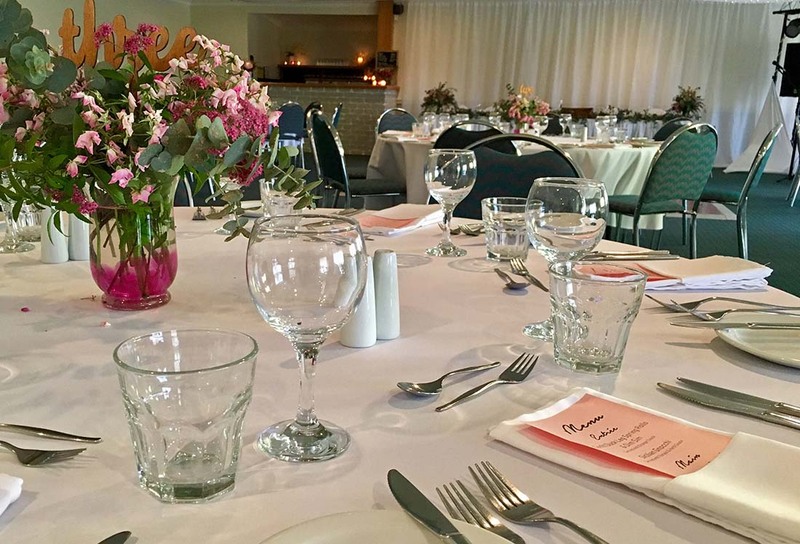 Three renovated, pillarless function rooms all with the latest AV technology, a dedicated events manager and a peaceful setting on eight acres of gardens will ensure your next event is a success. Full and half day bookings for room only or with full catering available. omplimentary Wi-Fi or hard-wired internet.